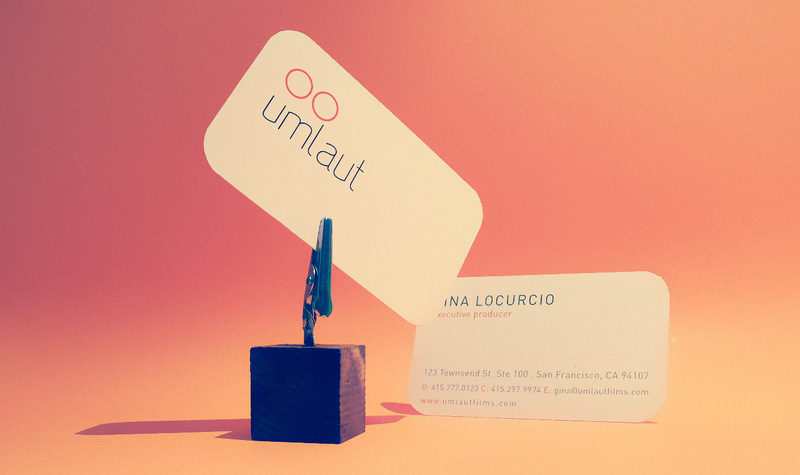 Back in 2011 we were approached to design and develop Umlaut Film’s main branding, id and website presence. The site is built strictly in flash with a custom flash admin system. We wanted a clean minimal look with zero clutter on all collateral. 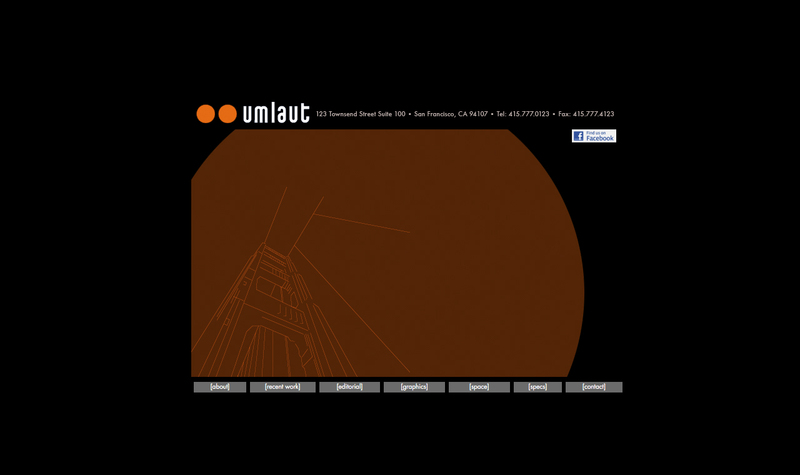 Since 2003, Umlaut’s loft in San Francisco’s SOMA district has served as a creative boutique where editors draw inspiration from the area’s vibrant music, film and art scenes. 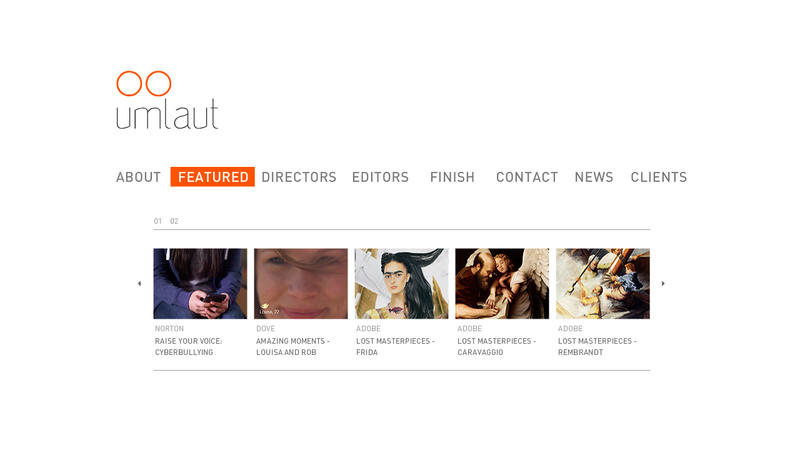 Umlaut is a full-service post-production company, specializing in commercial, film and integrated content. They are a collective of staff and freelance editors, producers, designers and graphic artists. They offer offline editorial and finishing, color correction, motion graphics and post-production management, all tailored to suit the specific needs of each project.